Apple’s long awaited music streaming service has finally been announced, and the company proved that it is willing to do what it needs to make Apple Music work. Not only does the music streaming service include live radio stations, it will also be made available on Apple’s nearest competing platform: Android. Apple Music looks to be functionally similar to Spotify, although there was no discussion about a free listening tier for those who would rather face ads instead of subscribing for US$9.99 (about RM37). However, in addition to the 30 million songs in its catalogue, Apple is also providing support for live radio stations curated by real human beings. Many other streaming services feature a radio listening option, but those stations are generated by computer algorithms. 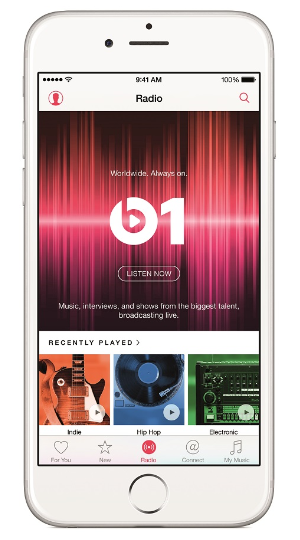 To support this interesting feature, Apple has also launched Apple Beats 1; a digital broadcasting station available worldwide. In other words, Apple has just put together its own internet radio station; albeit on that can only be accessed through Apple Music. The station will broadcast from Los Angeles, New York, and London; with the Los Angeles broadcast headed by former BBC Radio 1 DJ Zane Lowe. 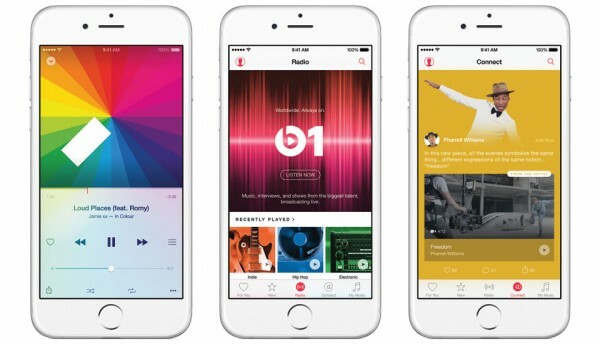 Aside from this major difference, Apple Music will feature the usual playlist creation and offline playback that is found on every other music streaming service. Users will also be able to ask Siri to pick songs, with the AI assistant capable of retrieving music based on release, artist or chart position. Siri will also be able to play songs from movie soundtracks if asked. One of the biggest announcements for Apple Music is that it will be made available on Android devices as well as the Apple eco-system. This is a huge step away from Apple’s usual exclusive content mentality of the last few years, but it is admittedly a necessary move to allow the music streaming service to get its maximum reach. 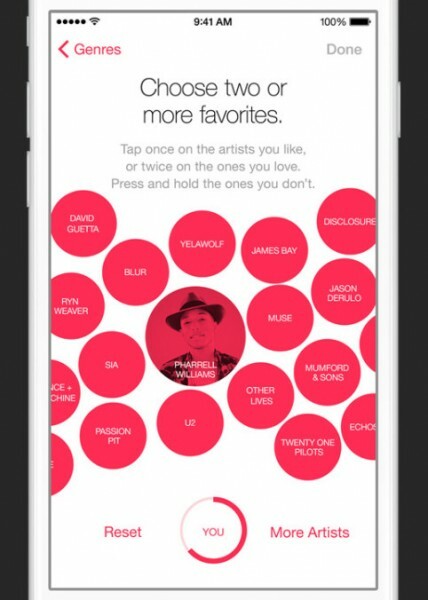 Apple Music is launching in 100 countries at the end of June. From then on, users will receive a three month free trial; after which they will be required to subscribe for $9.99 a month. There is also a family package option that allows up to six users to share a US$14.99 (about RM56) subscription. It will be appearing on iOS device first, with other platforms like Android and Apple TV being added in the fall.